February's birthstone is a symbol for devotion, honesty and integrity. Amethyst is purple quartz, a beautiful blend of violet and red that can found in every corner of the earth. 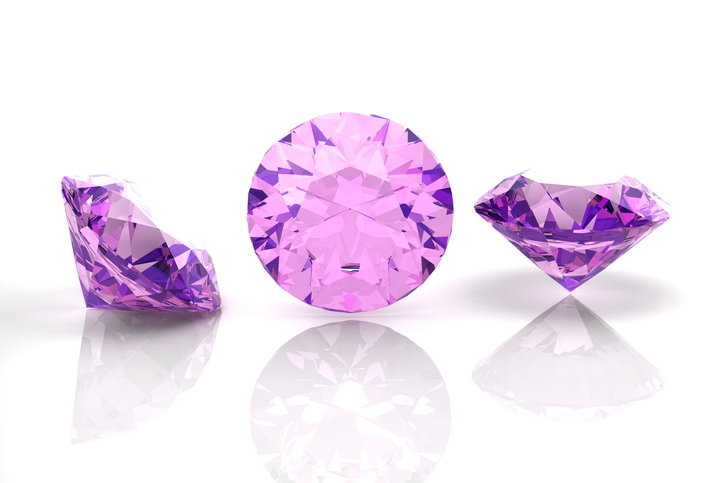 Amethyst stones vary greatly depending on the cut. Often used as a dream stone this gemstone was believed by ancient Greeks and Romans to ward off the intoxicating powers of Bacchus, the Roman god of wine and intoxication. Amethyst is said to keep the wearer clear-headed and quick-witted. Please stop in and browse our beautiful amethyst and more birthstone gifts at Marlen Jewelers. We’d be happy to assist you with your selection!